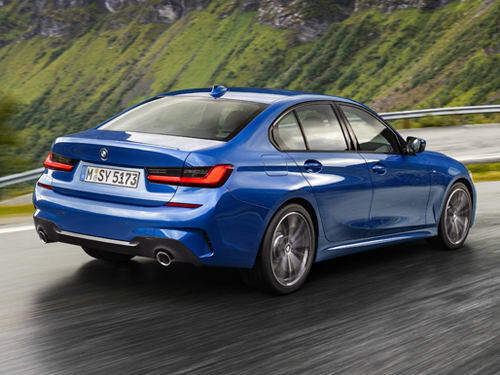 The exterior of the new BMW 3 Series benefits from an array of subtle tweaks, making for an even sleeker and modern design. This includes a sharper profile for the front headlights, that blends seamlessly into the elegant chrome grille. 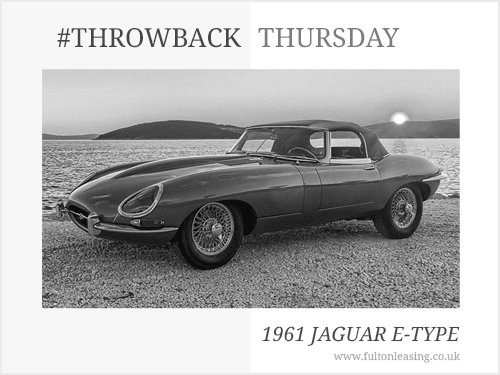 The new model also has a longer wheelbase than the existing generation, though it is lighter and more aerodynamic than the current model. Several driving refinements have also been made. 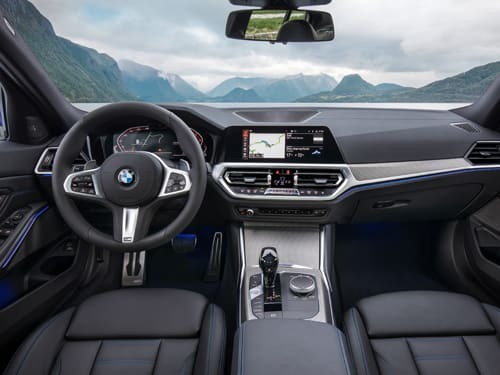 As a result of the increased wheelbase, the 3 Series now has a more spacious interior. These are not the only changes made to the cabin however, with the infotainment moved from the top of the dashboard to the centre dashboard. A 5.7-inch digital instrument cluster features behind the steering wheel, with the standard infotainment display measuring at 8.8-inches. These can be upgraded to 12.3 and 10.25-inches respectively. Five different powertrains will be available at launch. 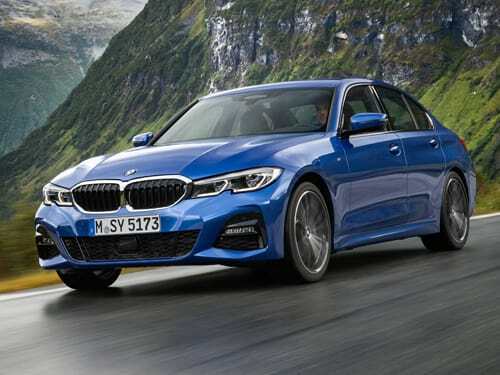 These include 320i and 330i four-cylinder petrol engines with 181bhp and 225bhp outputs, alongside 318d and 320d four-cylinder turbodiesel powertrains with 148bhp and 177bhp. The 320d will also be available with all-wheel drive. 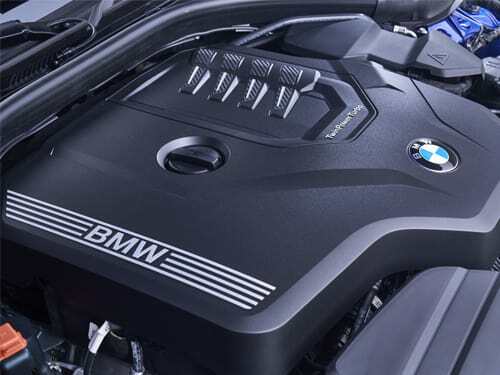 A inline six 330d will also be available with a 262bhp output. 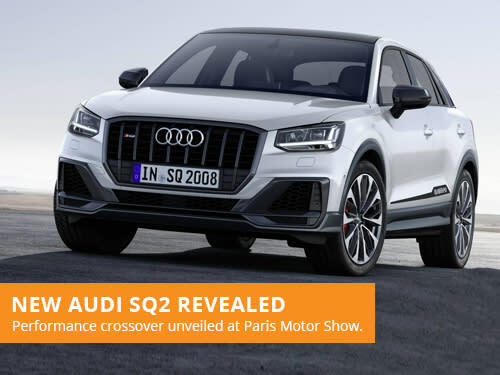 The new model will be available to lease starting from March 2019. 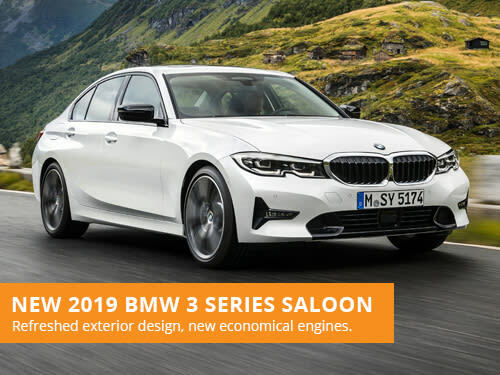 The all new BMW 3 Series will be available to lease from March 2019. If you are looking to lease a BMW, take a look at our offers. With over 36 years of leasing experience, we are one of the most established brokers in the industry. Our leasing advisors focus on providing great customer service over our own profits, with a consultative approach to vehicle leasing.